Who here likes chocolate? Anyone? Yes, you, I see that hand. You’re starting to drool a little just thinking about chocolate right now aren’t you? Well I like chocolate too — big surprise! But I’m not so crazy about the child slave labor that is used to harvest over 70% of the the world’s chocolate. WARNING: What you’re about to read may leave a bad taste in your mouth! 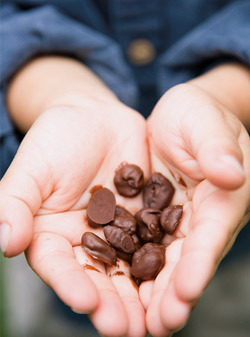 Cocoa plantations in West Africa provide the majority of the world’s chocolate and they use children to do it. The worst form of child labor in the cocoa industry an be found in a little West African country called Cote d’Ivoire. Children as young as six years old are kidnapped, transported across country boarders, and forced to work 80-100 hours a week using machete knifes with little protection, climbing trees, carrying heavy loads, and suffering beatings at the hands of their traffickers. There are approximately 109,000 children enslaved in that country alone and they harvest 40% of the worlds cocoa. Why are children being forced to harvest chocolate? 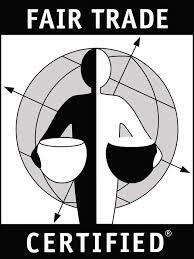 Today the average price payed to acquire a slave is $90 US Dollars. Ninety bucks. That’s next to nothing and the result is that these people are treated as though they are disposable. Slaveholders use them up and throw them away. These children are used up and thrown away to drive down the cost of the chocolate on our store shelves… Does that leave a bad taste in your mouth? Yeah, me too. Please Don’t Make Me Give Up Chocolate! You may be asking yourself, do I have to give up chocolate in order not to perpetuate the child slave issue in Africa? The good news is that there is chocolate out there that is ethically sourced. 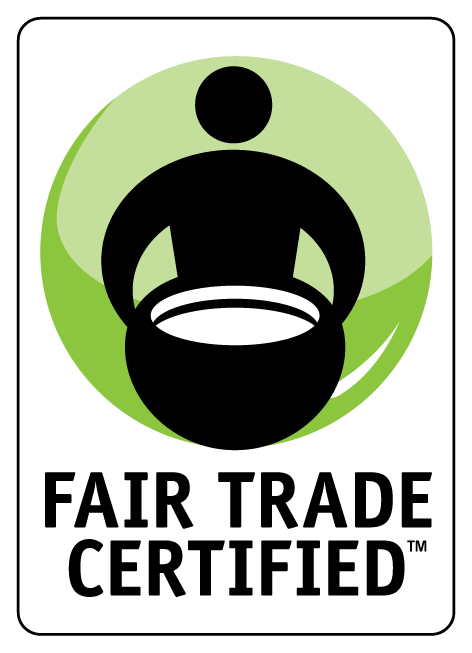 Look for labels like “Fair Trade”, “Fairtrade” and “Rain-forest Alliance Certified”. You’ll find them in the chocolate and organic aisles. As of right now there is no organic chocolate produced in West Africa, so if the chocolate is organic it is most likely not harvested by child slaves! Slave-Free Chocolate Tastes Sweet… Like Justice! Here are some ethically sourced chocolate brands EvAb has found. Is There Slavery In Your Chocolate? This entry was posted in Authors' Thoughts and tagged Brian Woods, child labor, Child Slavery, child slaves, children, chocolate, cocao, Divine Chocolate, Fair trade, slave labor, west africa. Bookmark the permalink.